Quorum singers would of course be nowhere without huge support and organisation from some very important people. Our ever-enthusiastic musical director, Marianna Freeman, keeps the energy high during rehearsals, guiding the choir through brand new, as well as well-trodden, pieces. In 2018, our accompanist and pianist, Malcom, retired after 10 years supporting Quorum, and retaining an uncomplaining and determined air, whilst he encouraged sections to sing through some tricky, purposeful clashes! We’re very happy to welcome Margaret as our new pianist, bringing with her patience, enthusiasm, and putting us all to shame with how quickly she’s learning the music for so many songs. Behind the scenes, though in no way less important, Hellen, Barbara and Michael keep the choir in check, ensuring we have concerts to work towards, locations to rehearse, and a reputation to uphold! Jill is our membership secretary, the face of the choir for new members, and she’ll be in contact with anyone who wants to find out more about joining us. 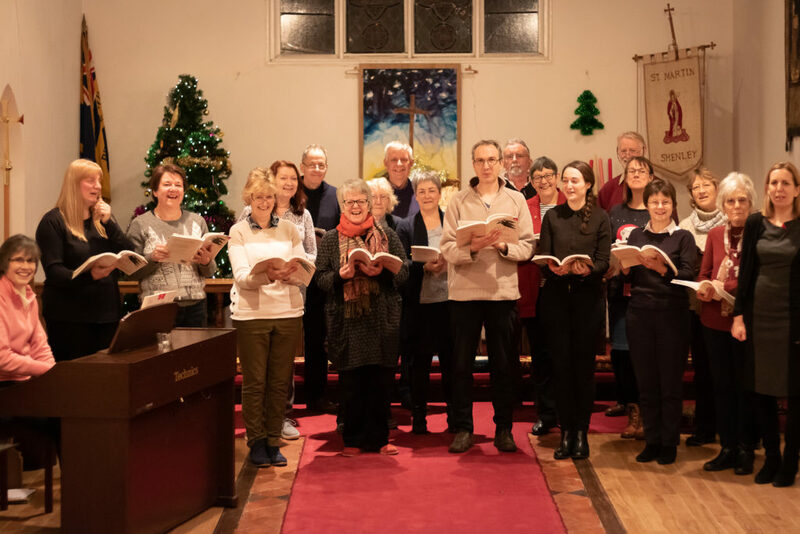 We also have Manda, David and Elyssa on our Committee, helping to support the running of the choir, publicising events, and adding their voices to any decision making.